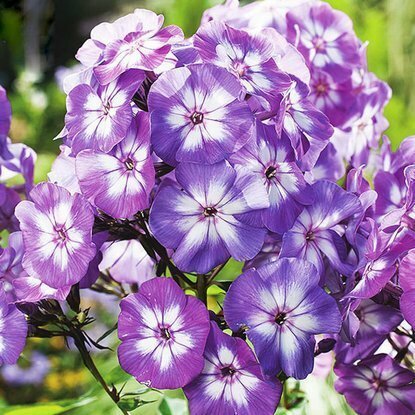 Phlox (Płomyk) All in One 1 szt. 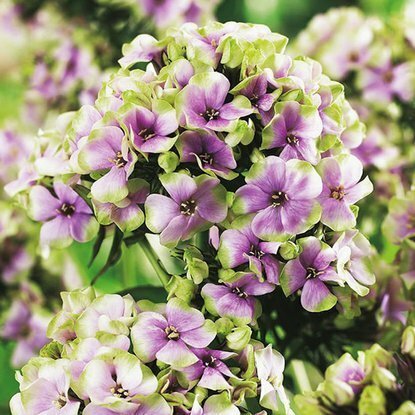 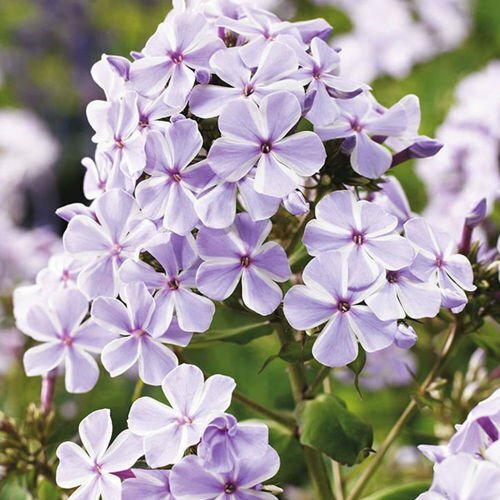 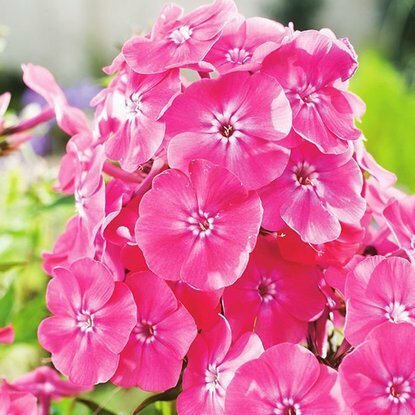 Shipping on Thursday Phlox (Płomyk) Sherbet Blend 1 szt. 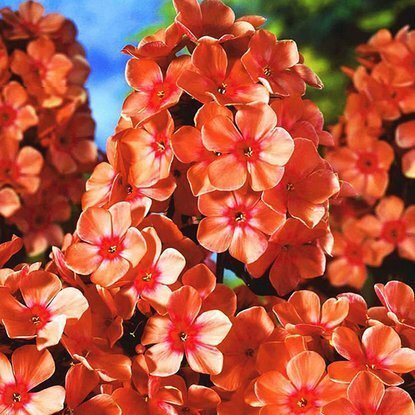 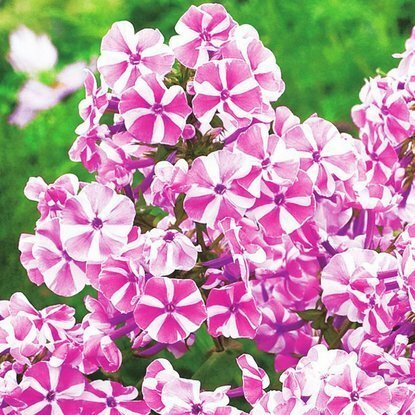 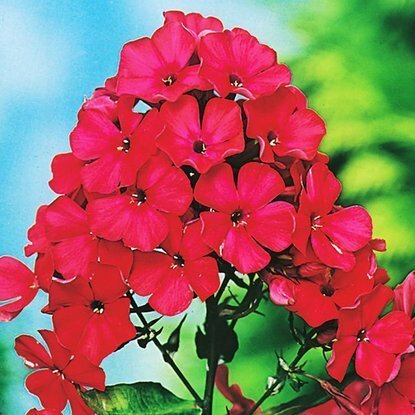 Shipping on Thursday Phlox (Płomyk) Pink Attraction 1 szt. 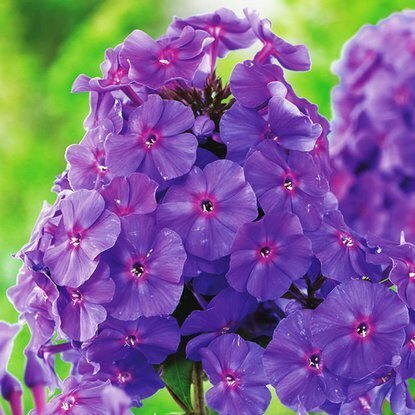 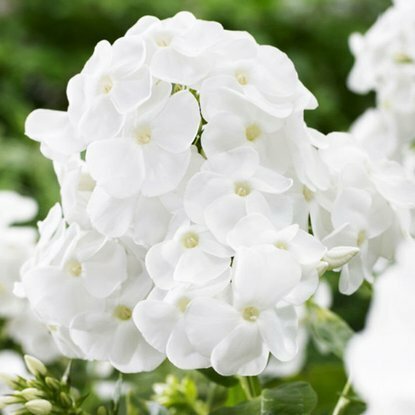 Shipping on Thursday Phlox (Płomyk) Pepermint Twist 1 szt.